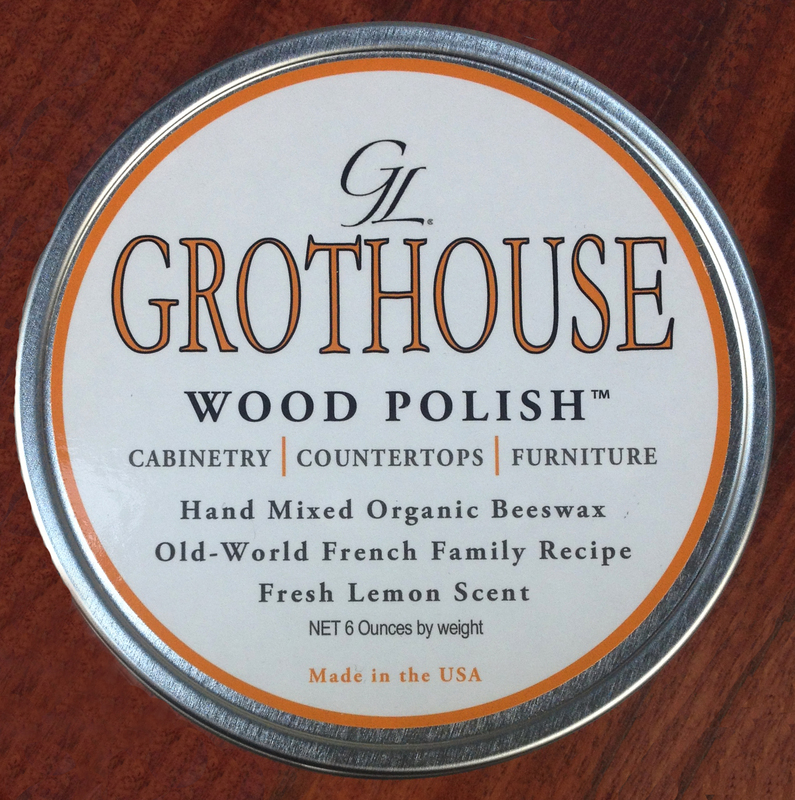 Grothouse Wood Polish™ is the best polish for moisturizing and concealing minor scratches on cabinetry, furniture, and Grothouse Wood Surfaces with Durata® Waterproof Permanent Finish. 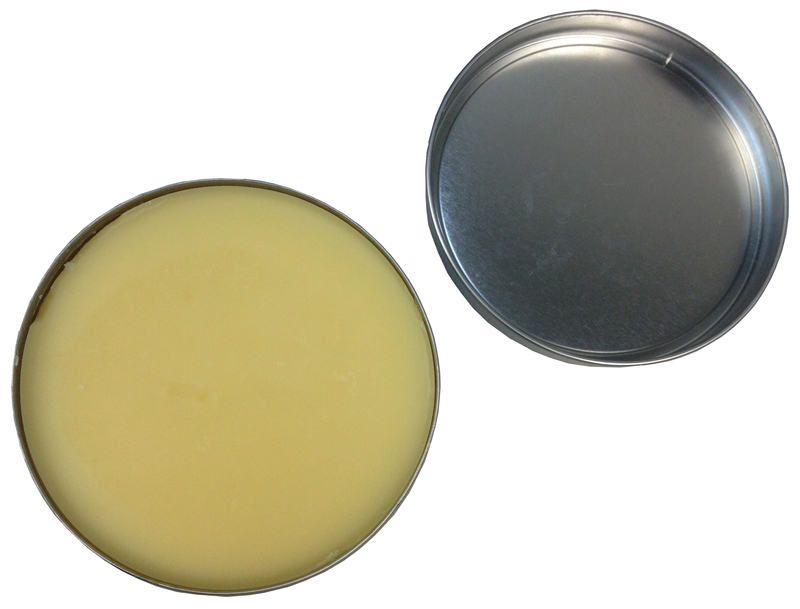 Our wood polish is a hand mixed, organic beeswax. The natural ingredients create a refreshing lemon scent. The ingredients in our polish include organic beeswax, organic carnauba, refined linseed oil pressed from North American seeds, herbal essential oils, and tree resins. It is biodegradable, has a very low toxicity, no chemical fumes and no petroleum or solvents. This old-world recipe of all natural ingredients has been handed down through many generations of a French family. The timeless recipe is colorless, reassuring it does not change the color of the wood after application. You can easily use the Grothouse Wood Polish by following the simple steps listed below. You will need a tin of our polish and two clean cloths. » Apply a small amount of the French polish to the wood surface with a clean cloth. » Rub the polish onto the wood in a circular motion. » Let the polish stand for one hour. » Then buff the wood to a new shine with a clean cloth. » For best results or first time use, consider waiting overnight before buffing. » You can apply our natural wood polish when minor scratches appear on the wood surface. 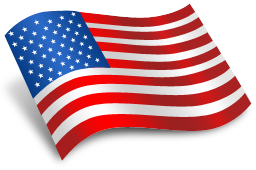 Please contact us if you have any questions about our polish. You can call and speak to a member of our customer service team at 610-767-6515 or you can email glumber@glumber.com. Our wood polish is a great solution for those who wish to purchase Spekva oil since it is no longer available. You can purchase the polish from the Grothouse Online Store.